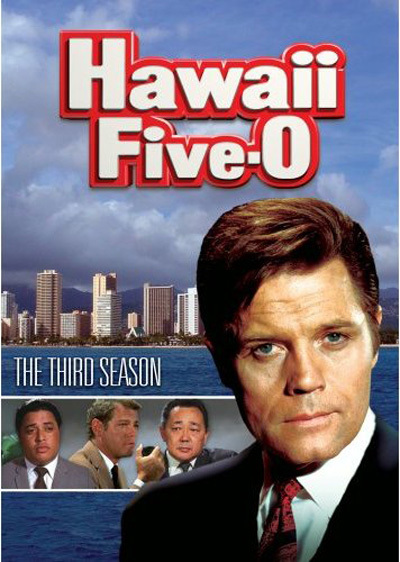 I grew up watching Hawaii 5 O – the original one with Jack Lord. As I watched the new show last night, I thought of 3 reasons why people would not like the new show – which happens to be the most dvr’d show right now. First – You didn’t grow up in Hawaii. It makes me miss home. I love seeing where I grew up. Second – You didn’t watch the original show. I grew up on it. It’s great to see all the little details that pay homage to the original – the background scenes and actions scenes are typical of the original. Third – You don’t like cheesy shows. Part of the cheese is that they’re trying to do a show from decades ago. Yes, they’ve updated it to modern times, but they left in the cheese. It’s funny, I didn’t grow up in Hawaii, but having lived here all these years, I wonder if I watch the show like a local? We did love Hawaii 5-0 the original so I enjoy it for that reason too. It’s kind of like watching your parent speak to your class–you hope that the class enjoys what he says but you worry about the wrinkled shirt or stain on his knee, you know? Like, I cringe if I think something on the screen will make Mainlanders NOT like the show. I want the new Hawaii 5-0 to do really well in everybody’s eyes, not just local folks’. So far, so good!